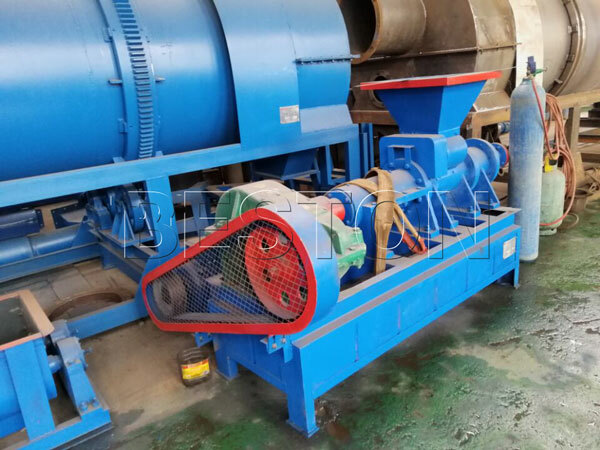 Beston biomass charcoal making machine is famous all over the world. 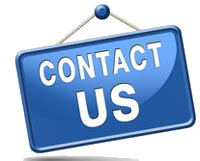 Up till now, we have exported our plants to Uzbekistan, Australia, Vietnam and other countries. 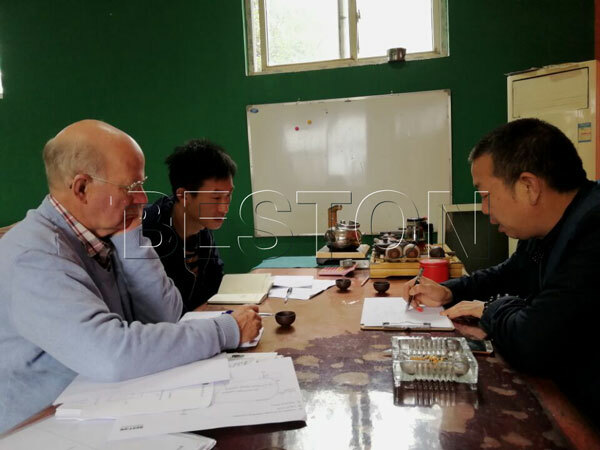 One of our policy is that you can come to visit us if you want to know more details about our biomass carbonization plant for sale. This time, we played a host to our customer from Holland. Our sales manager and engineer answered the question he concerned, and he had a general idea about our plant.